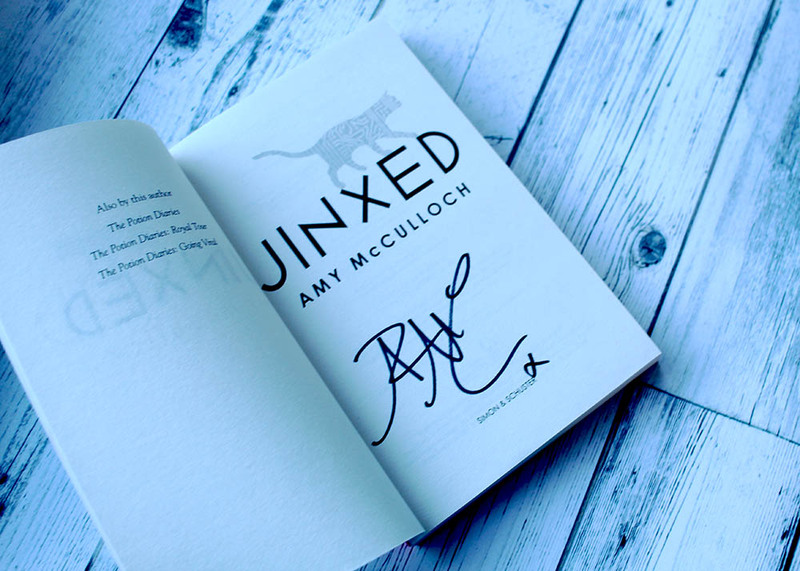 Gorgeous paperback copy of Jinxed by Amy McCulloch, signed by the author. At an elite tech academy only the highest achieving students, with the most sophisticated robotic companions, are welcome. 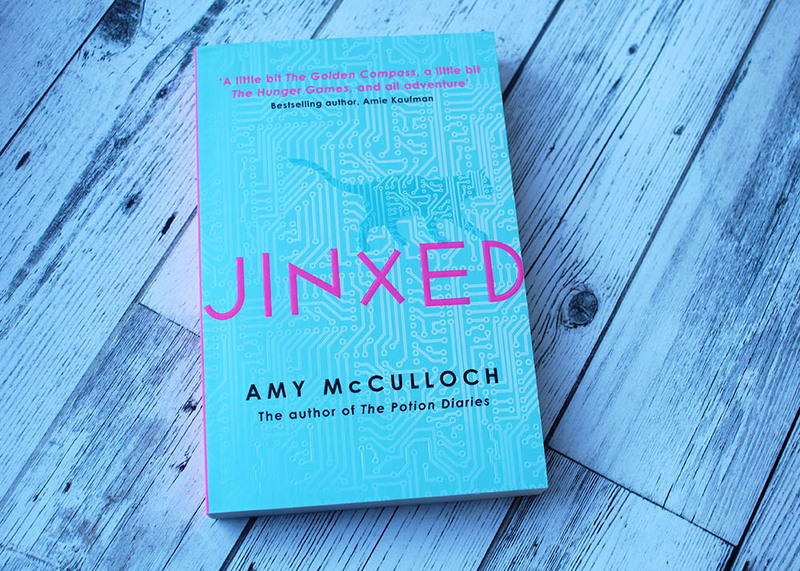 So when awesome engineer Lacey Chu misses out on a place at her dream school she’s devastated. 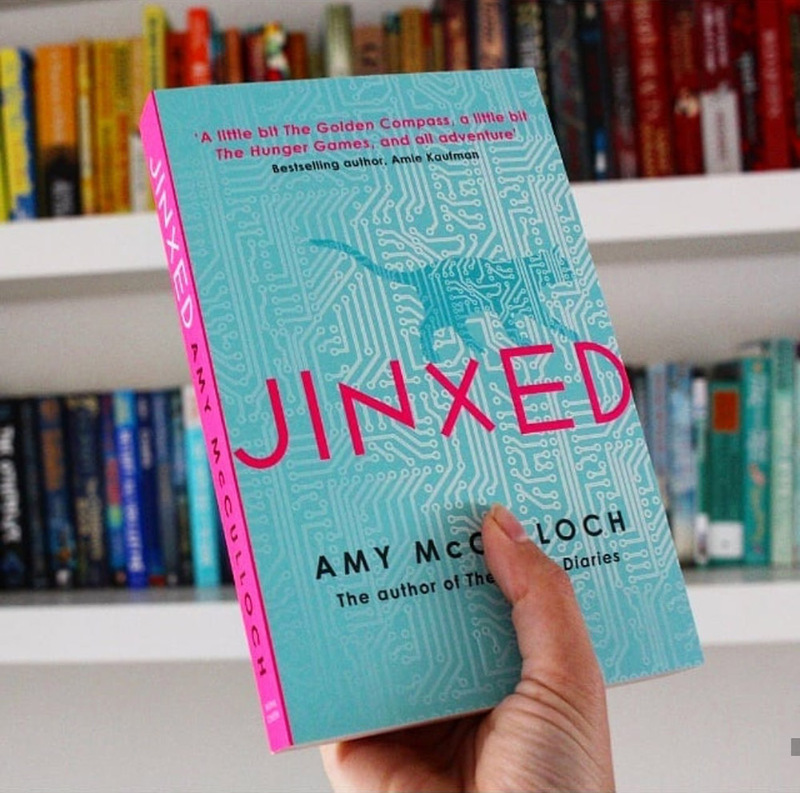 And then she discovers Jinx: a high-spec, high-maintenance robot cat Baku and her dreams seem possible once again (if she can only keep Jinx under control)! Featured in our August 2018 Tech Tribes box.